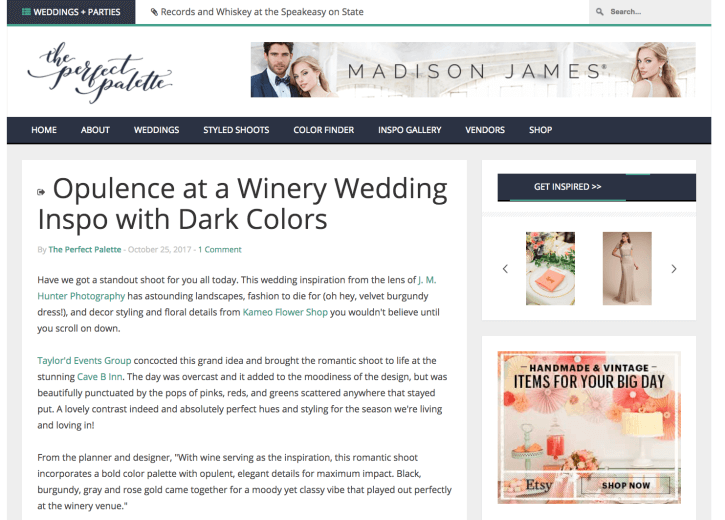 Press Highlights: How Stuff Works, Perfect Palette & More! Happy Monday, everyone! We have a fresh batch of client features, including How Stuff Works, Perfect Palette and more. Check it out below. 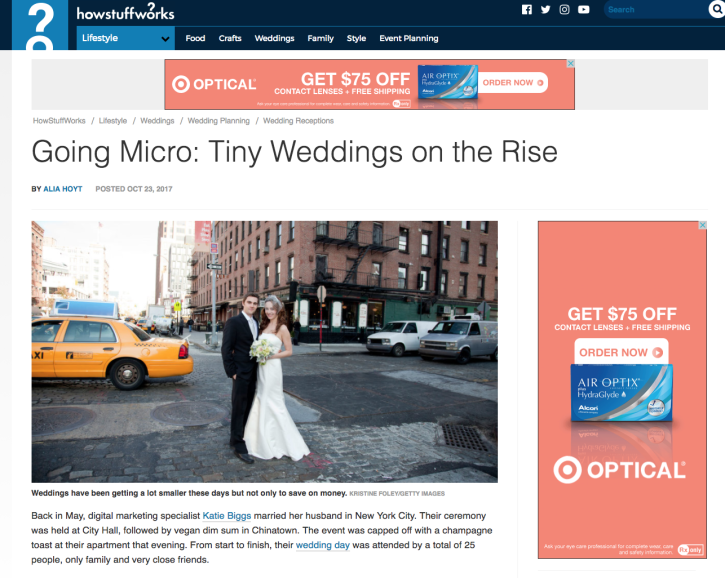 Emily Sullivan Events was recently featured on How Stuff Works, in the article “Going Micro: Tiny Weddings on the Rise.” See full feature here. Taylor’d Events is in the spotlight on The Perfect Palette, in the post “Opulence at a Winery Wedding Inspo with Dark Colors.” See the feature here. 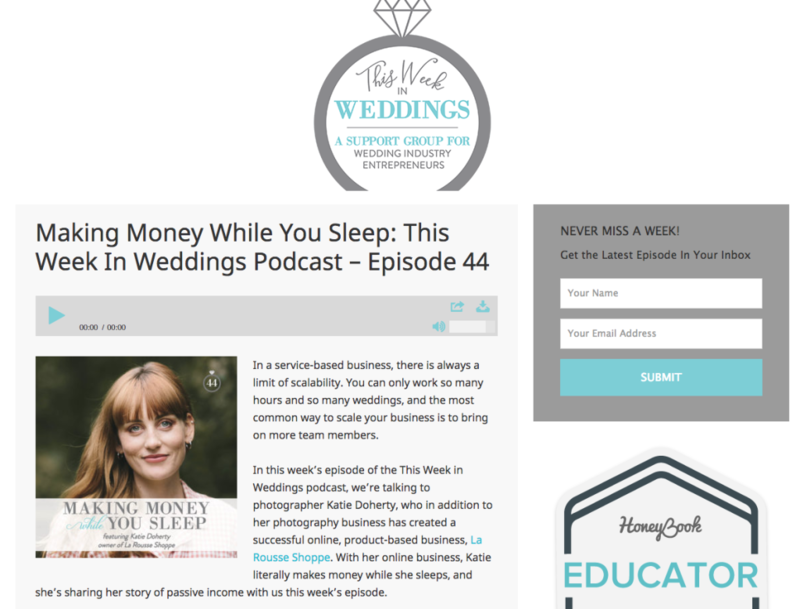 Katie Doherty of La Rousse Shoppe is featured on This Week in Weddings podcast episode 44, “Making Money While You Sleep.” Check it out here. 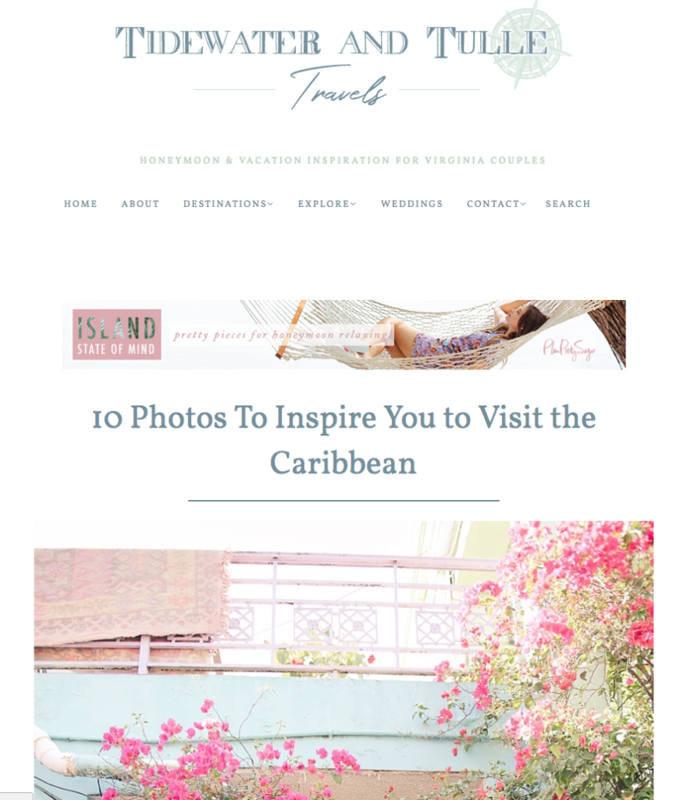 Destination Weddings Travel Group is featured on Tidewater and Tulle Travels in the post, “10 Photos to Inspire You to Visit the Caribbean.” Take a look here. 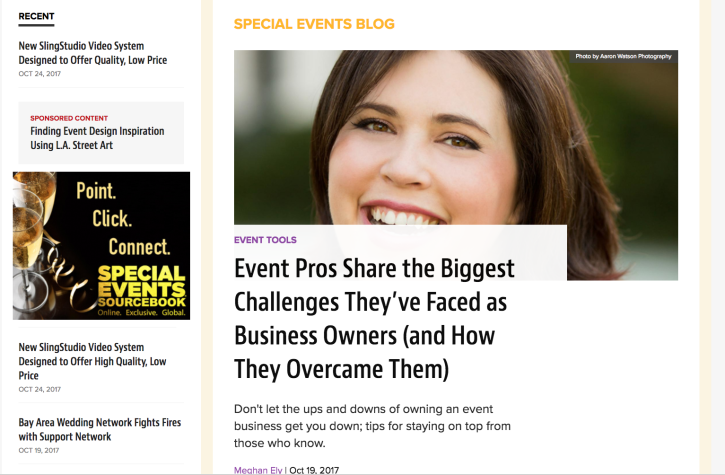 P3 Events, Sunshower Photography and Paisley and Jade are featured in our own Meghan Ely’s post on SpecialEvents.com, “Event Pros Share the Biggest Challenges They’ve Faced as Business Owners (and How They Overcame Them).” Check it out here.